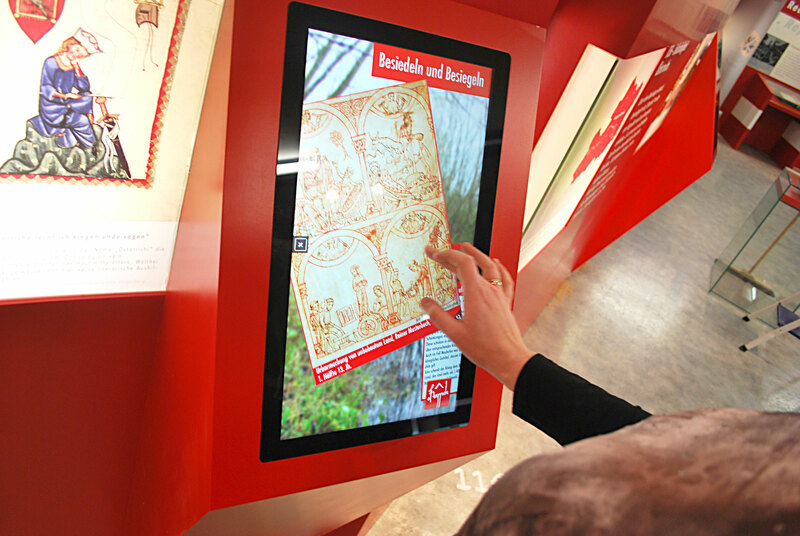 The Museum Ostarrichi presents its collection interactively. You will be amazed the moment you see 1000-year-old seed grains. 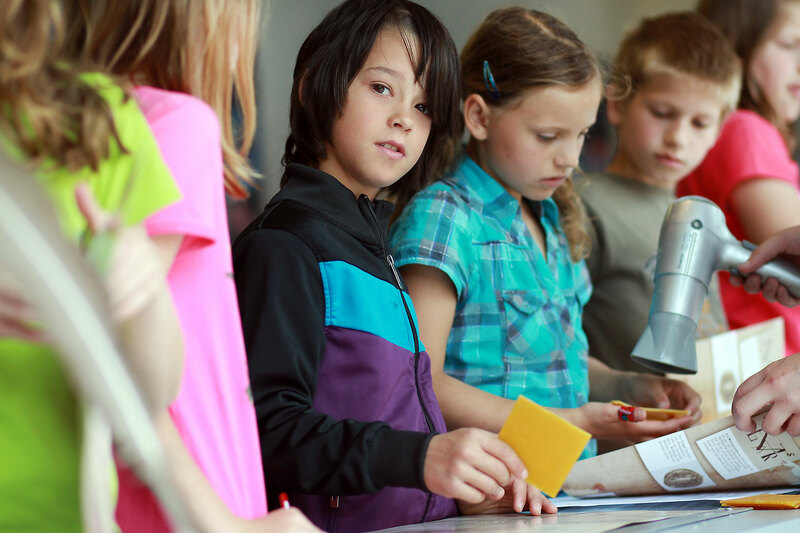 Gather excitingly prepared information with easy-to-use multi-touch monitors. The exhibit presents “Fanny”, the oldest Wachau inhabitant, a statue that was made 34,000 years ago.  And the importance of the region in the Roman period is displayed with the Jupiter Dolichenus trove from Mauer in Amstetten. You can learn a lot about the Babenberg era and the peoples of the crown lands of the Habsburg monarchy. The ideas and fractures of politics after 1945 are explained in a comprehensible manner, and our own specially-developed, multi-touch monitors stimulate conversation in a playful way. 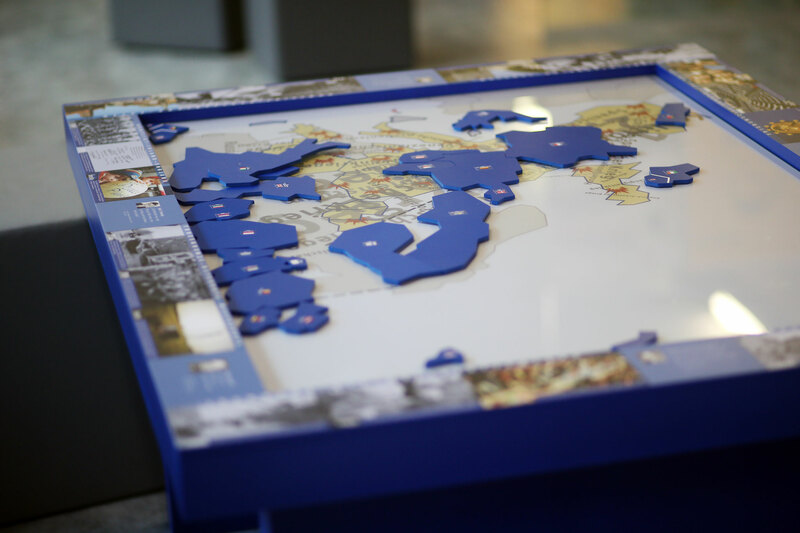 The European Union can be recreated as a puzzle at the Europa game table. 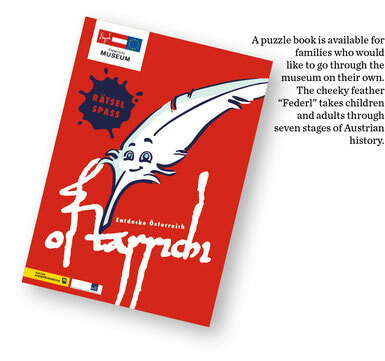 ostarrichi: Discover Austria an interactive museum!